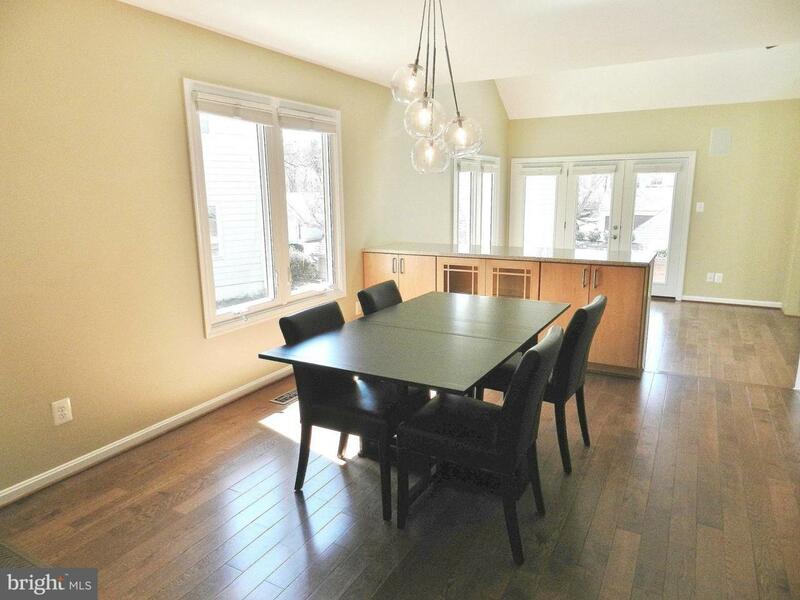 GREAT PRICE on this FABULOUS Luxury Townhome with Main Level Master Bedroom! Gleaming hardwood flooring! Soaring vaulted ceilings! 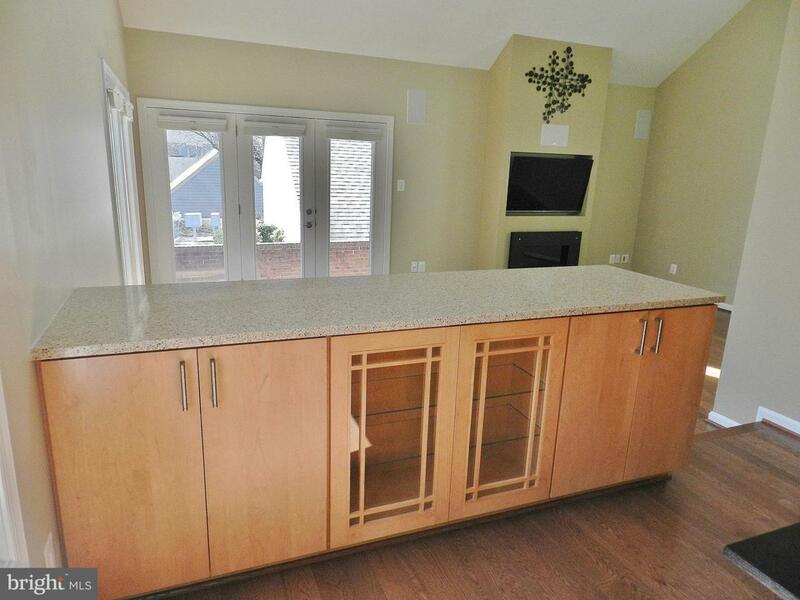 Stunning Kitchen with custom cabinets, upgraded stainless appliances, double oven induction range, & quartz counters! Spectacular Living Room has a remote/temperature controlled gas fireplace & skylights with remote controlled solar powered shades! Wiring for TV above the fireplace & built-in speakers! Master Bedroom Suite with walk-in closet, renovated Master Bath with heated floors, soaking tub & separate shower! Inviting deck to enjoy the fenced-in backyard AND brick patio off the Living Room! 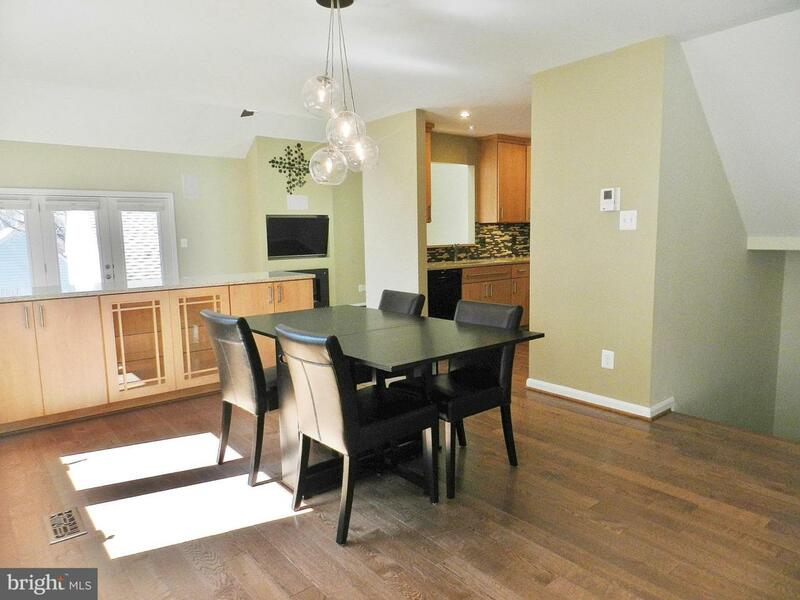 Upper Level includes two more bedrooms, full bathroom, & spacious Loft! Lower Level includes a HUGE Recreation Room & pool table conveys, if desired. Large Utility Room with lots of storage & rough-in plumbing for a full bath. 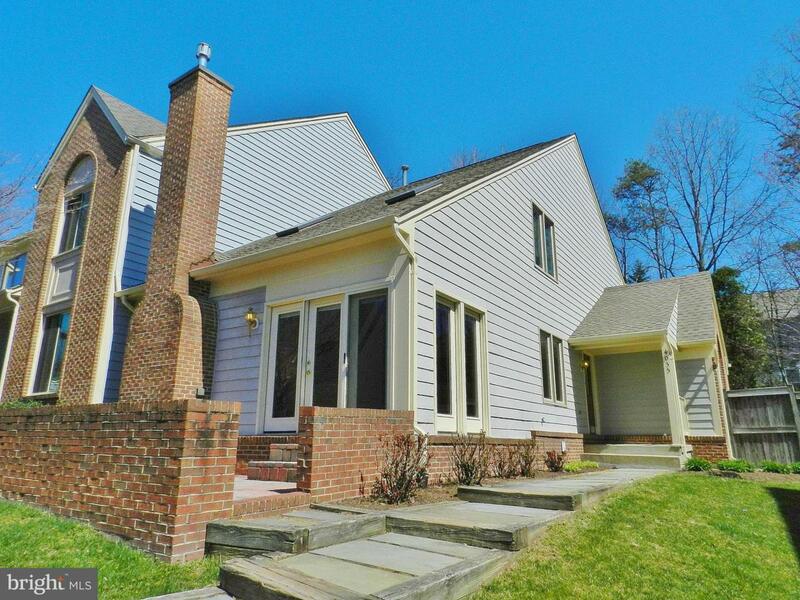 Top-of-the-line replaced windows & doors with a transferable warranty! Great neighborhood & so close to shopping & restaurants! WOW!